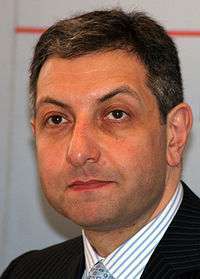 The Prime Minister of Georgia is the most senior minister within the Cabinet of Georgia, appointed by the President of Georgia. 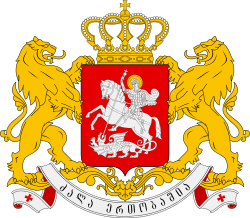 The official title of the Head of the Government of Georgia has varied throughout history, however, the duties and functions of the leader have changed only marginally. 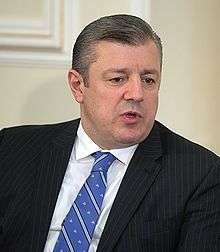 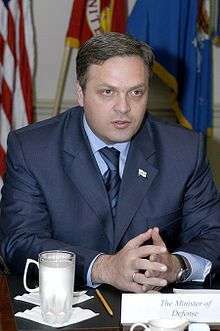 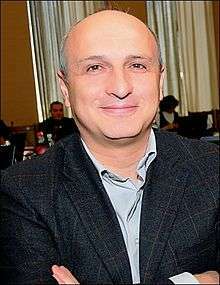 The first Prime Minister of Georgia was Noe Ramishvili, the incumbent being Giorgi Kvirikashvili. 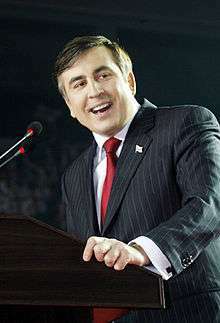 Georgia has had 39 Prime Ministers since 1918.